Just regular folks. 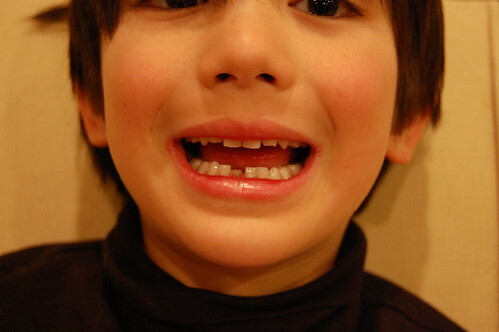 : First tooth! Wahoo! Josh still has several of his baby teeth.